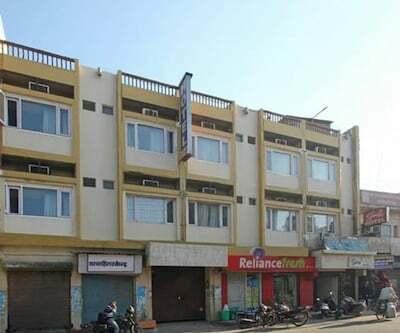 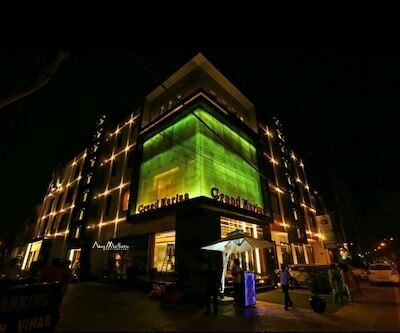 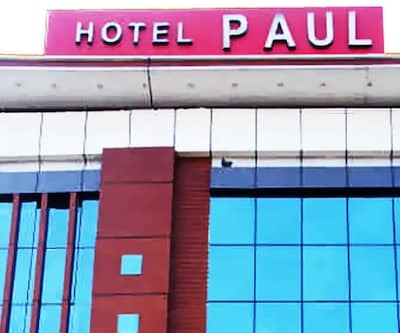 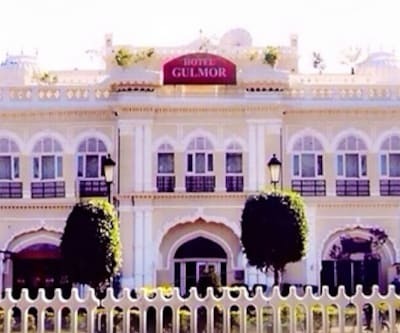 Providing Wi-Fi connectivity, Hotel Paul UNA Xpress is accessible from the Model Gram Railway Station (1 km) and is located at 19 km from the Phillaur Fort.The 3-storied hotel has 24 rooms. 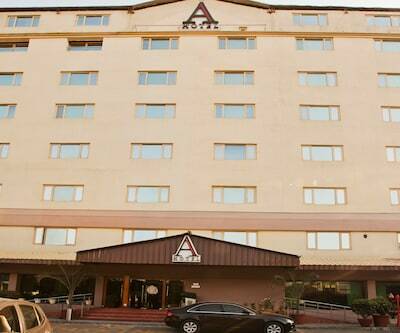 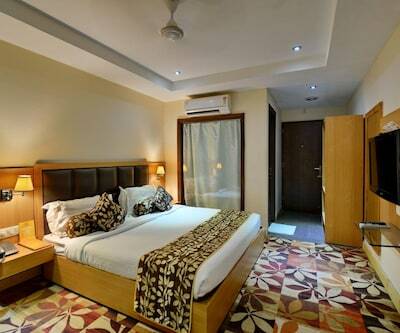 Each room has an attached bathroom and air-conditioning system. 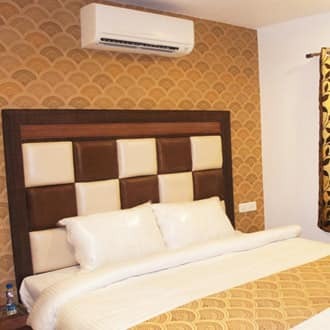 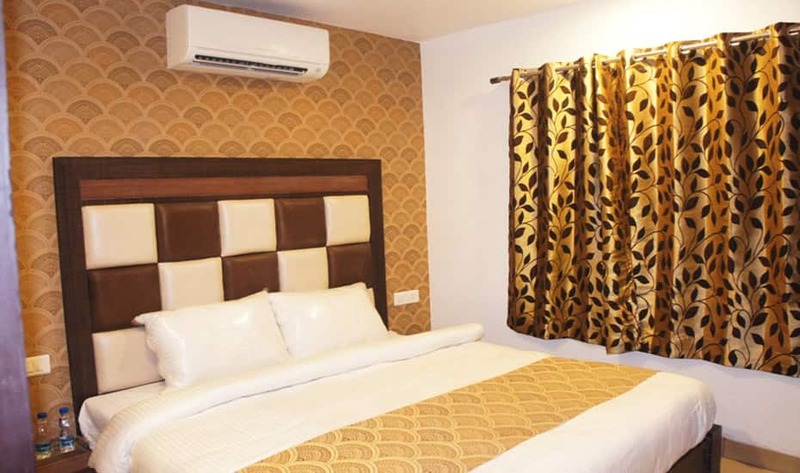 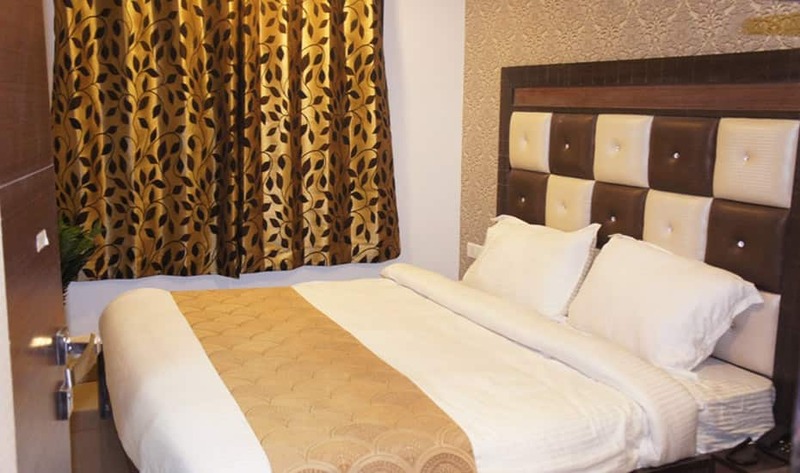 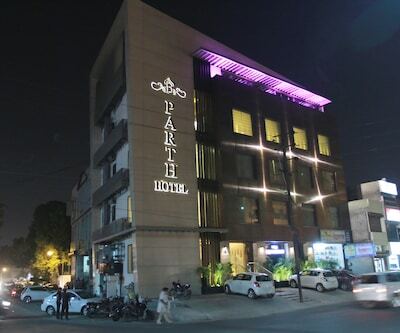 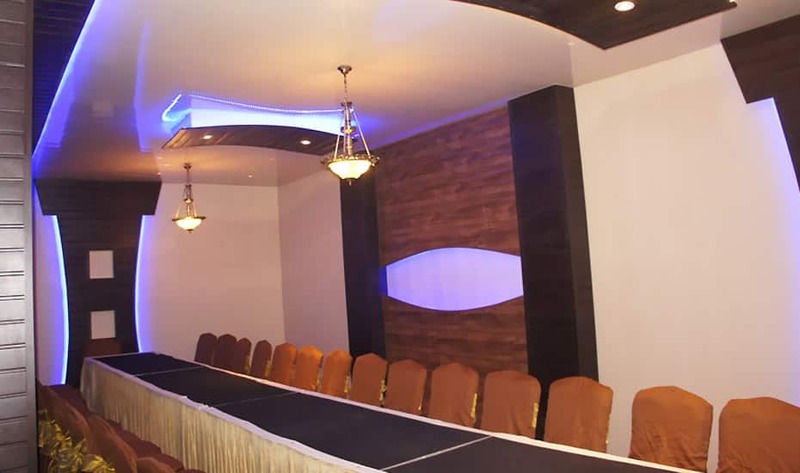 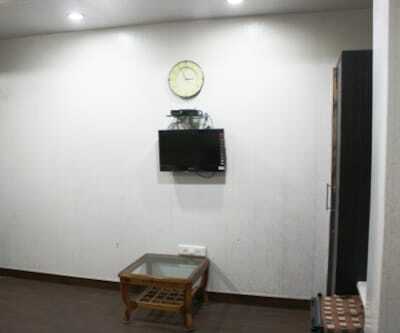 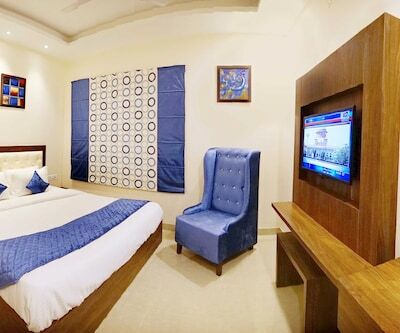 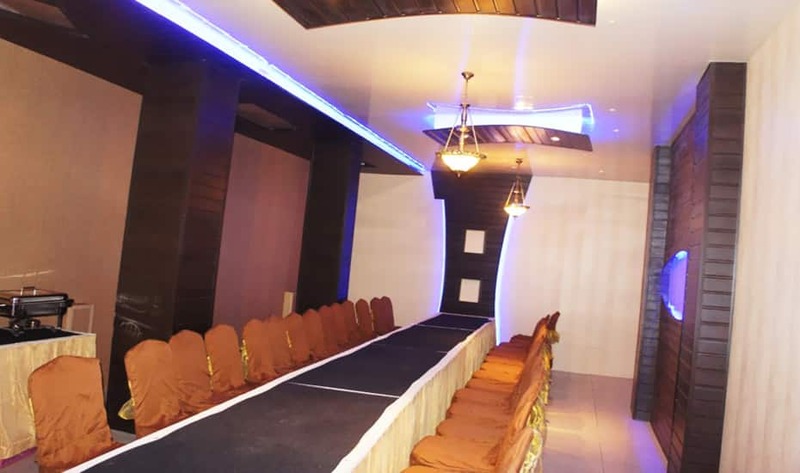 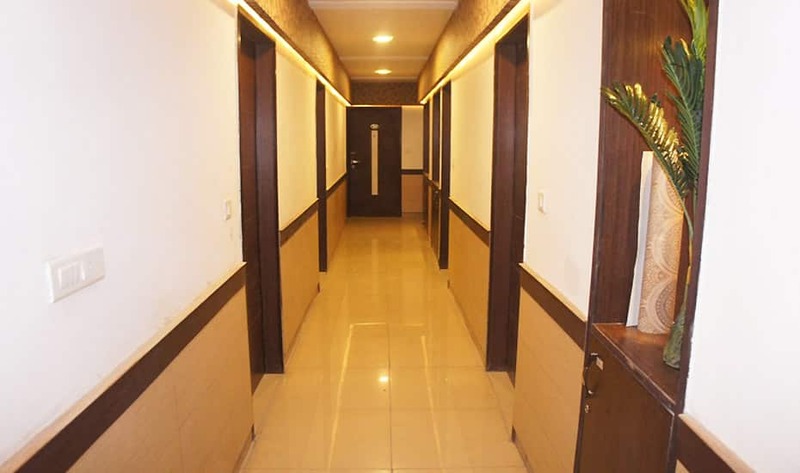 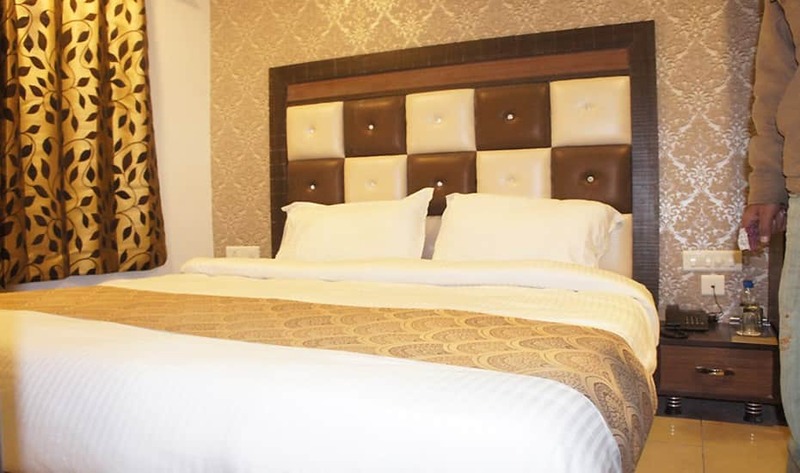 The rooms are furnished with televisions, in-room tea/coffee makers, and mini-bars.The Ludhiana stay features a dining space and banquet hall. 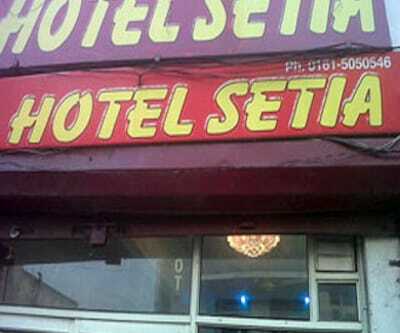 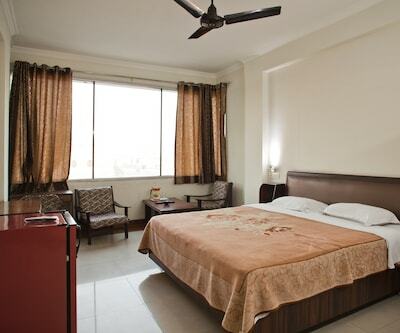 It also provides doctor-on-call and laundry services. 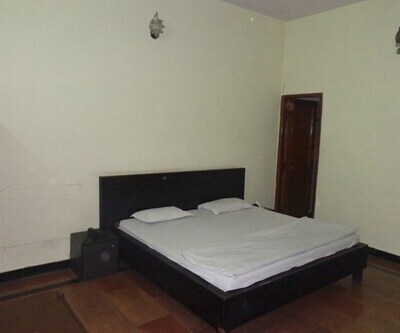 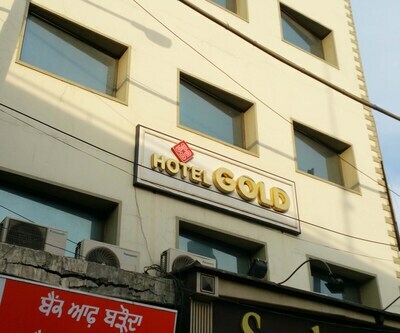 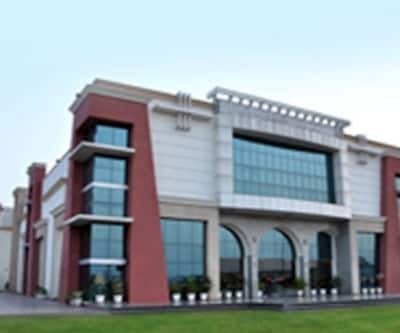 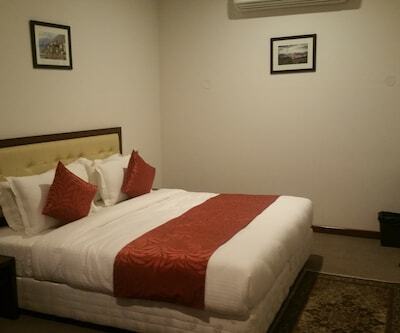 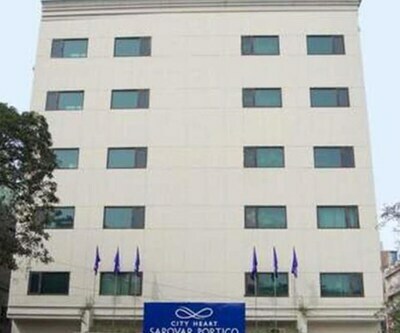 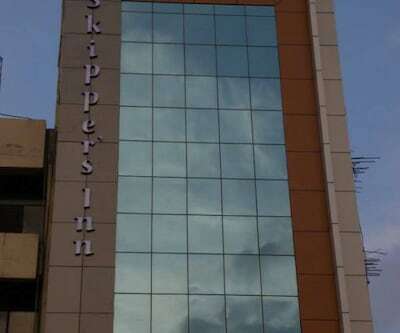 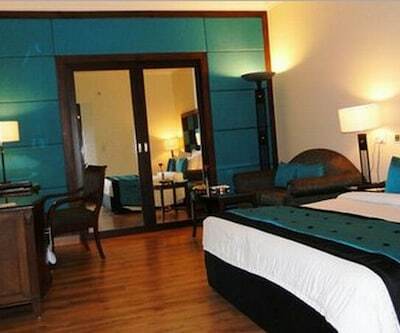 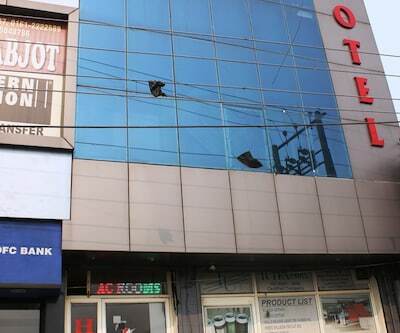 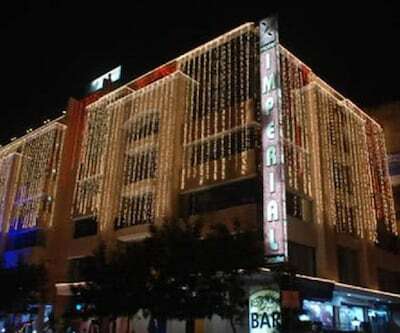 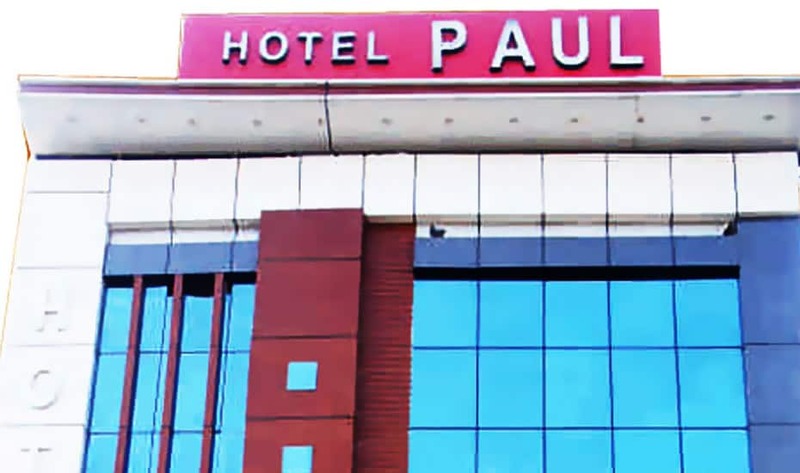 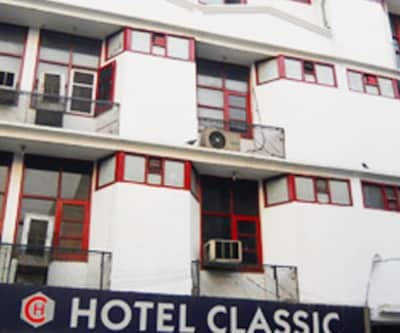 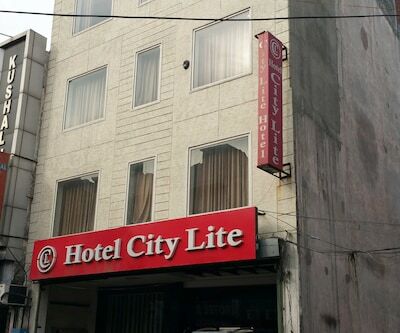 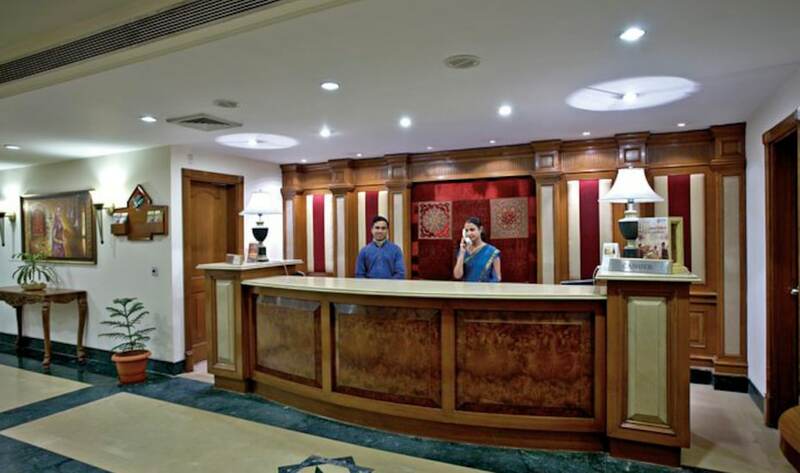 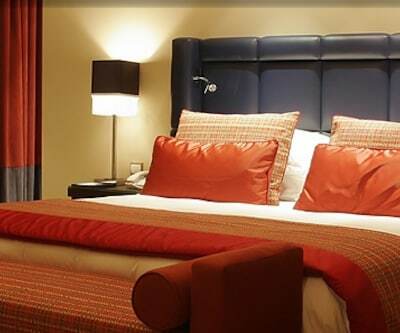 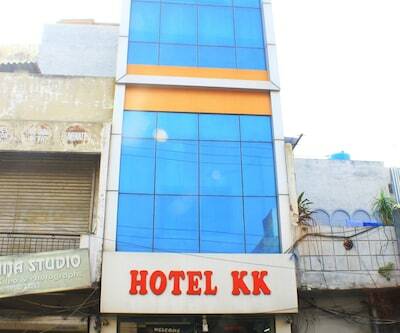 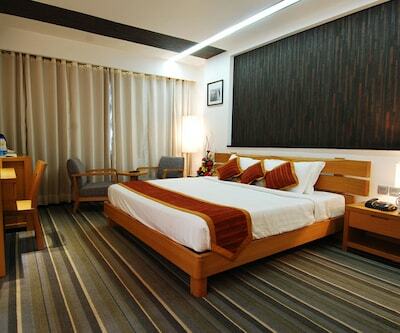 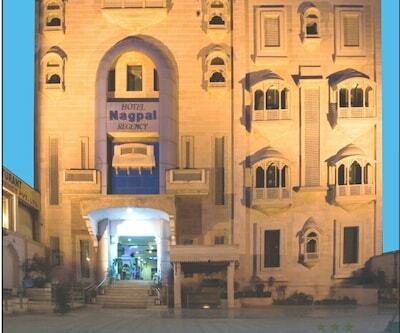 This Ludhiana hotel provides room service as well.Hotel Paul UNA Xpress has a travel desk and offers car-rental service. 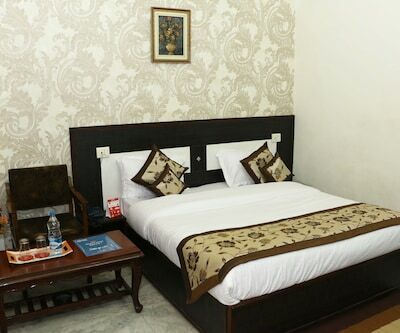 Few places to visit from Hotel Paul UNA Xpress are the Museum of Rural History of Punjab (5 km), Nehru Rose Garden (3 km), and Hardy's World (11 km). 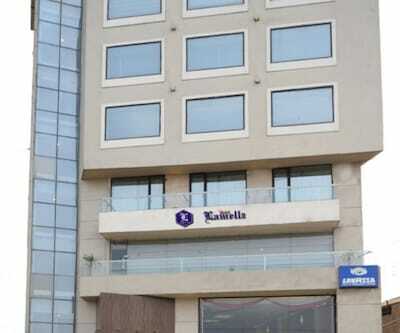 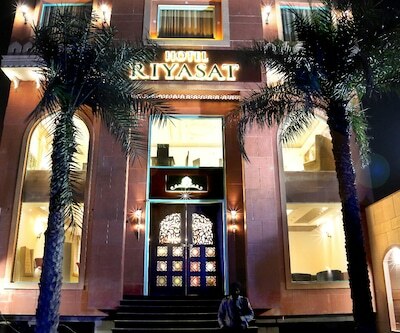 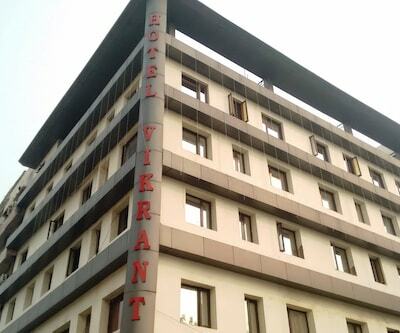 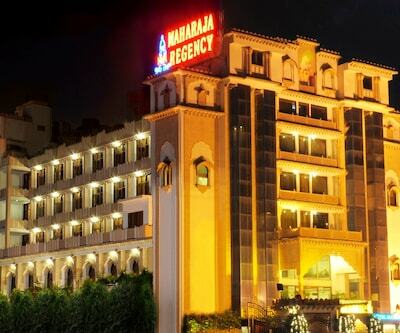 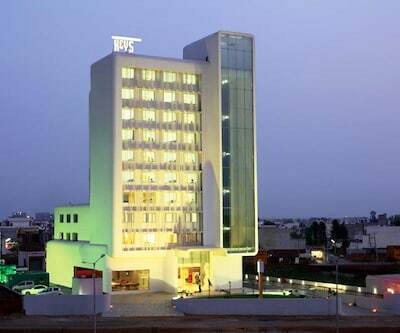 It is accessible from the Ludhiana Airport (14 km) and the Jawaharnagar Main Bus Stand (1 km).